An Iqaluit resident is seeking more than $40,000 in damages in a lawsuit against Nunavut RCMP and two named officers, claiming he was the victim of excessive force in two separate incidents. Iqaluit resident Bernard Naulalik, 28, filed a lawsuit against the RCMP and two named officers on Dec. 3, 2018, according to documents filed at the Nunavut Court of Justice. This is the second of two lawsuits filed by Naulalik against the RCMP in 2018. Both lawsuits allege excessive use of force by local police against Naulalik during two separate incidents in 2016. Naulalik is seeking $40,000 in general damages, loss of income, punitive damages and aggravated damages. Cst. Ryan Dawiskiba is accused of excessive force in both lawsuits. Naulalik's allegations have not been tested in court and, as of Jan. 14, no statement of defence had been filed by the RCMP in either case. Nunavut's "V" Division refused to comment on the court case. According to the new lawsuit, Dawiskiba and Cst. Kevin Frechette-Mask arrested Naulalik on Dec. 4, 2016. 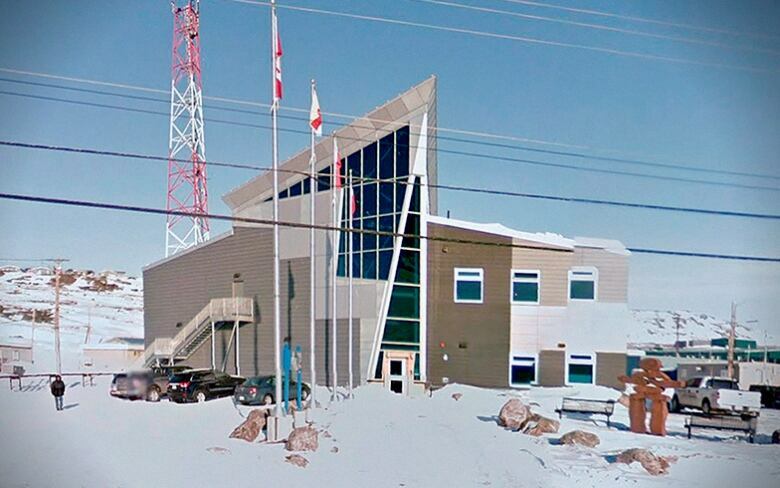 The officers placed Naulalik, a slight Inuk man around 145 pounds, face-first on the floor of a cell at the Iqaluit detachment and removed his handcuffs, the statement of claim said. "While Mr. Naulalik's clothing was being removed by the officers he was repeatedly kneed in the head, kicked in the head, struck in the head and body with fists, and pepper sprayed," states the document. Naulalik was not charged in connection to his arrest, but later charged with one count of resisting or obstructing officers. "For reasons unknown ... the single count of resisting or obstructing officers ... was discontinued prior to trial," states the document. Naulalik alleges he suffered injuries to his head, face and back, including chipped teeth and bruises "all over his body," as a result of the Dec. 4, 2016 interaction with Frechette-Mask and Dawiskiba. "Naulalik was not provided medical treatment from the RCMP following the incident and was simply moved to another cell," states the statement of claim. The Calgary Police Service is investigating Naulalik's allegations of excessive force in both of the 2016 incidents, "V" Division said in August 2018. According to a story published by the Toronto Star that same month, Naulalik says Iqaluit RCMP are targeting him for speaking out about police brutality. RCMP officers were previously cleared of excessive force in regards to a an altercation with Naulalik in a holding cell in 2014. The Star also reported that Nunavut justice and police officials have been aware since at least early 2015 of an alleged uptick in injuries to Inuit during interactions and arrests by RCMP. Neither the RCMP, nor Nunavut's justice department, have investigated that trend. Naulalik's new lawsuit says police "wrongfully arrested and unlawfully detained" him on Dec. 4, 2016. Naulalik also alleges Frechette-Mask and Dawiskiba assaulted him or failed in their duty to ensure Naulalik "would not be the subject of any torturous or wrongful act by members of the RCMP." Naulalik alleges RCMP are not provided "proper or adequate instruction and training...regarding use of force." 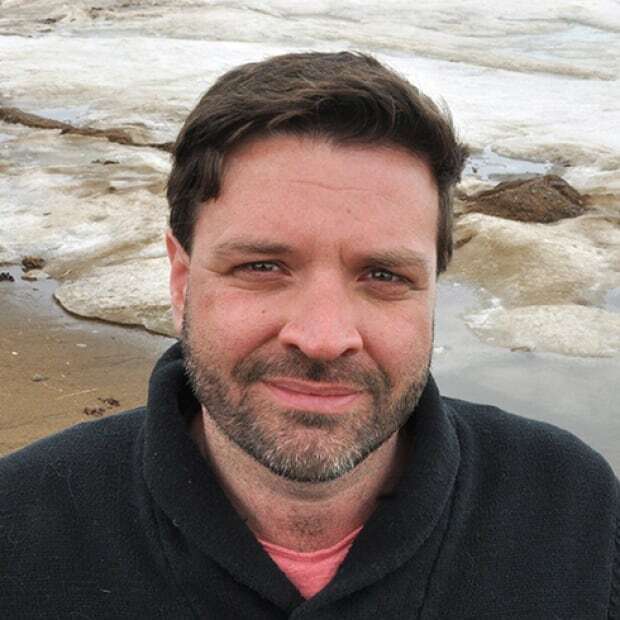 Thomas Rohner is an independent investigative reporter based in Iqaluit. His work has been published by CBC, The Toronto Star and VICE News. You can contact him at thomas.rohner@gmail.com, on twitter @thomas_rohner, or find him on Facebook. Police use of force: Where is the line?